The MagCruiser captures high quality data using a simple software interface designed for a comfortable user experience. 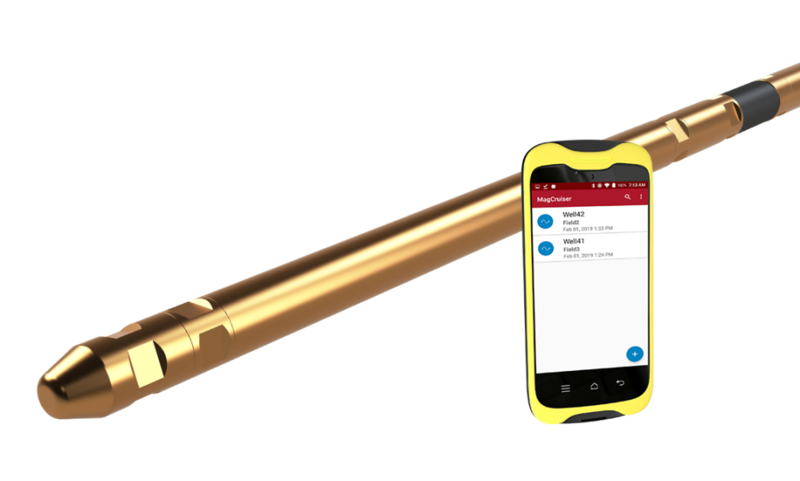 Operators will feel confident programming and retrieving data with our intuitive handheld device. Proven in the harshest mining conditions, our MagCruiser technology offers top performance at affordable rates. 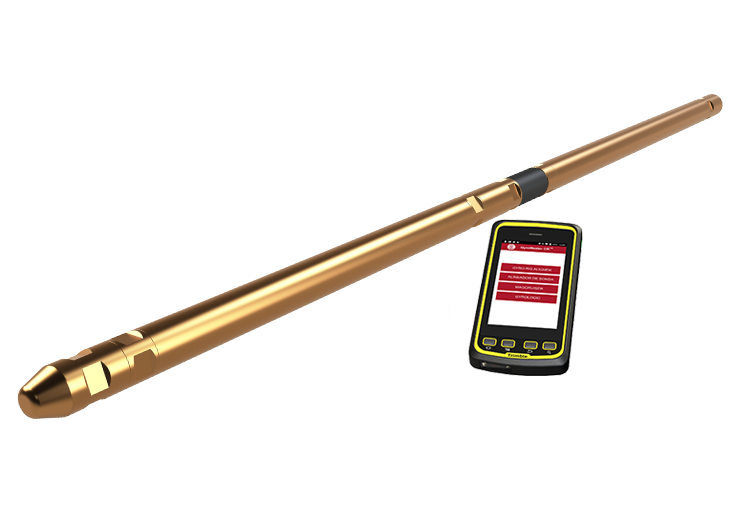 Our magnetic surveying instrument works in all inclinations and automatically generates reports at any interval. SPT have created the most advanced quality control system in the industry. Our calibration equipment ensures that you maintain complete accuracy throughout your project and reduce overall downtime. Learn more about the MagCruiser straight from the experts.